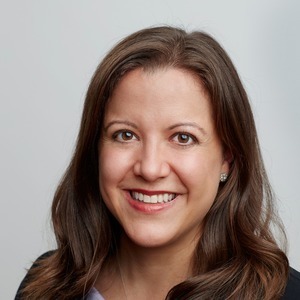 Alyssa is the founding partner of Rower LLC and has been practicing law in New York City since 2005 and matrimonial and family law exclusively since 2008. New York Super Lawyers has named her a Rising Star in family law every year since 2011 and she was recently named one of "18 Women to Watch in 2018" by Brown Brothers Harriman. Alyssa lives in Brooklyn with her husband and their two children. Alyssa Rower has been a guest on 1 episode.